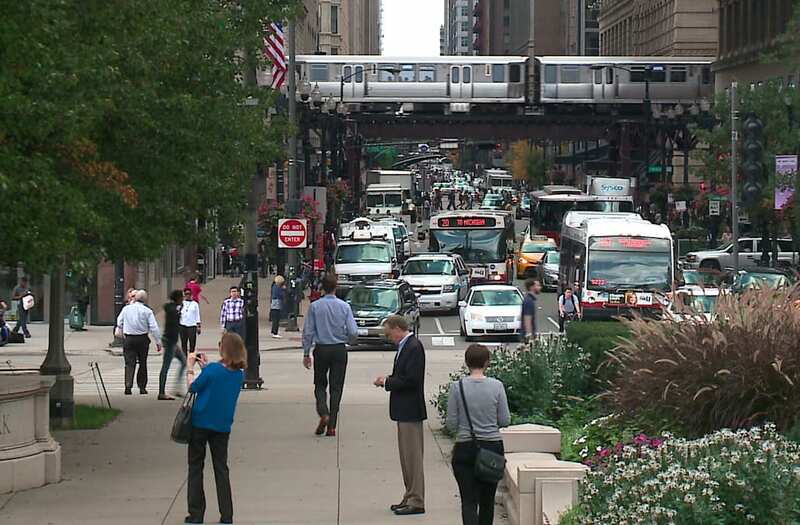 CHICAGO (WGN)-- Chicago is still the third largest city in the country, but the city is losing people faster than any other major city. Newly released Census data shows the city lost more than 8,000 residents last year. That's nearly double the decline from the year before. Newly released census data shows Chicago lost more than 8,000 residents last year, nearly double than the decline from the year before. The data also shows Chicago is the only city among the nation's 20 largest to lose residents in 2016. The population of Illinois also fell by more than any other state in 2016. The state lost more than 37,000 residents.